Wayne Smith is well- versed in the real estate world. He’s covered all genres- from first-time home buyers, to those growing families or downsizing.His electric portfolio Range’s Hundreds of Thousands in price range, and he has been competitive since his introduction to the Real Estate world in the 1970’s. From the beginning of his career his number one goal is to serve his buyer’s and seller’s which is why he has lots of past clients referrals coming back to him they know smith will work hard for them from his knowledge and years keeping in touch with them. Here are some of the things he was awarded over the years, Rookie of the Year, Top sales , Top Lister, and Top Referral Agent, Top Sales Manager, Top Referral Broker, and ” Who’s Who in American Real Estate”. Smith opened his own Real Estate Company in the Early 80’s called “Wayne Smith Associate Realtors”. He operated his company for the next 17 years as Broker/Owner and had other top Realtors that joined his office. Smith formed his own realty team in the 80’s and early 90’s before others had even heard the word team.” over the years smith and his team were a top selling and listing force on the North and Northeast side of Indianapolis including Hamilton County Carmel, Fishers, Westfield, Noblesville, the Geist area and Hancock county. From there Smith joined the RE/MAX organization and has been with them for over 23 years. He focuses his strengths in the Carmel, Fishers, Westfield, Zionsville, Noblesville, Geist, Zionsville, North side Indianapolis and Sheridan Indiana. 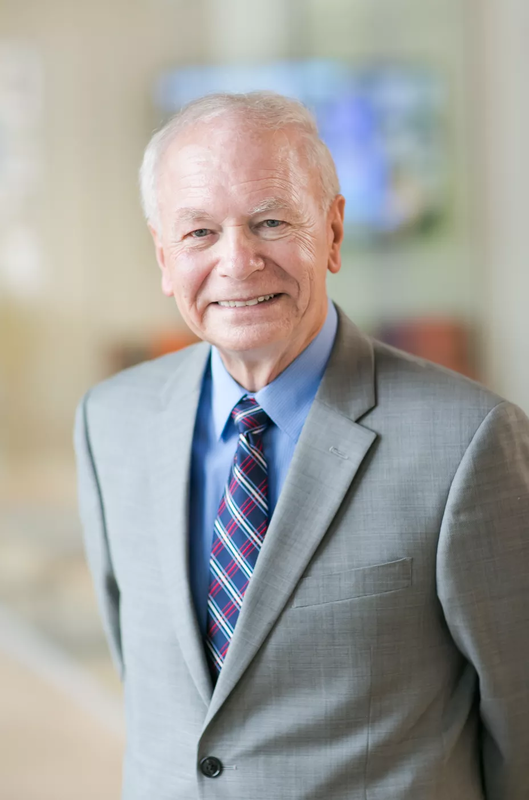 Years after he discovered a love for competitiveness and connectivity of the real estate business, Smith is still going strong, in 2012 he was granted from National Association of Realtors “Emeritus Status” a notable recognition highlighting his continuously longevity in the Real Estate business . Smith and his wife, Joyce which has her Real Estate Broker’s License have 3 grown sons with families of their own.